At Eastman Cooke, safety training is a large part of our award-winning corporate culture. From project engineers to superintendents to senior project managers, we support and teach our field staff to carry out this important mission. 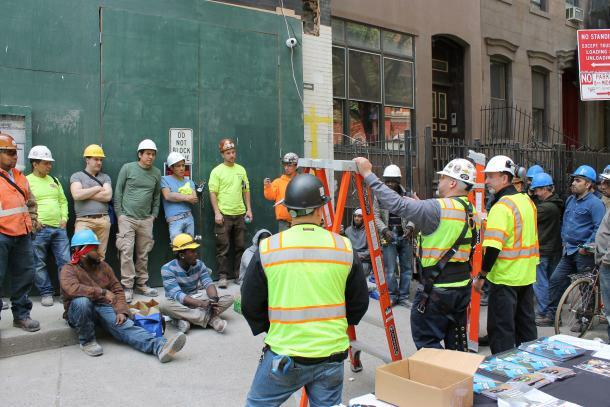 To keep staff apprised of new safety regulations issued through the NYC DOB, Eastman Cooke informs workers electronically or during weekly/monthly staff meetings. 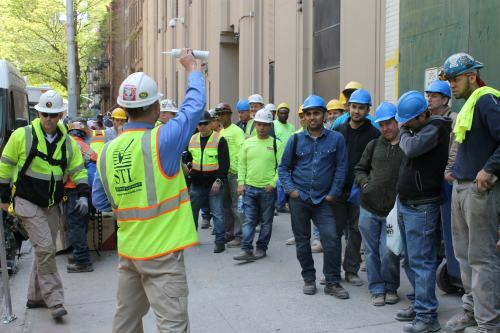 A mandatory safety orientation is held at all jobsites, while current NYC DOB/OSHA requirements are checked and monitored daily for all on site workers. Safety issues are also covered during weekly toolbox talks at our jobsites.